typically, when on campus, I'm on foot. Too many crazy people to ride my bike around campus. I like this motion better. Doesn't Dwags have a daughter on that team? And BTW: That's not Motion. You're pants couldn't have handled the original Motion. Oh I know, hence the lower case. I remember the original Motion very well. How would we ever know that? Today's students just don't understand. watching the sun come up in the mornings as I run by the Red Cedar, I'm constantly reminded of how fortunate I am to be a Spartan. 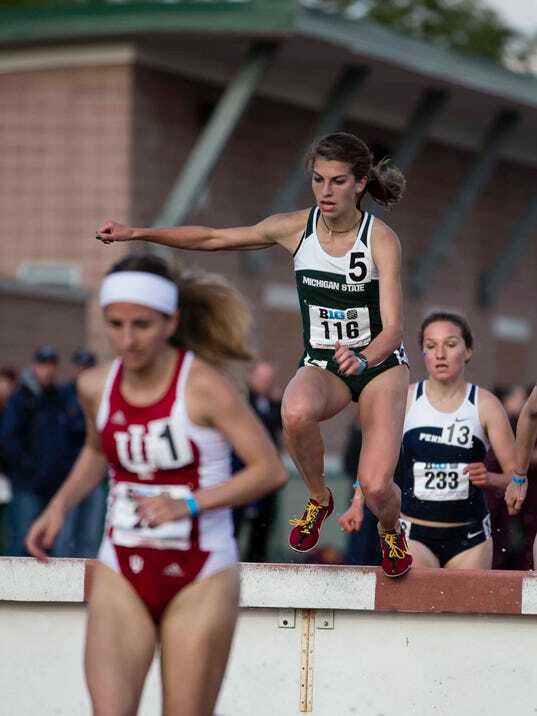 I am not a Spartan. I have never even been to Greece. 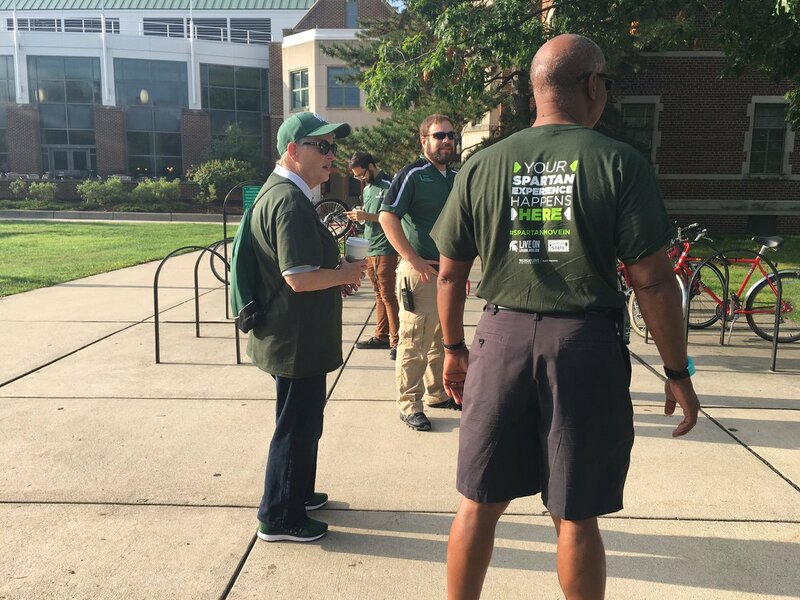 tGreenWay wrote: Who is General MSU? A chinese cook, I've heard it's General Tso's cousin. Does he specialize in MSU pork? Or is it spelled Moo U pork? I was at Charlie Kang yesterday and saw an old Chinese man carry a 24 pack of Bud Light into the kitchen. 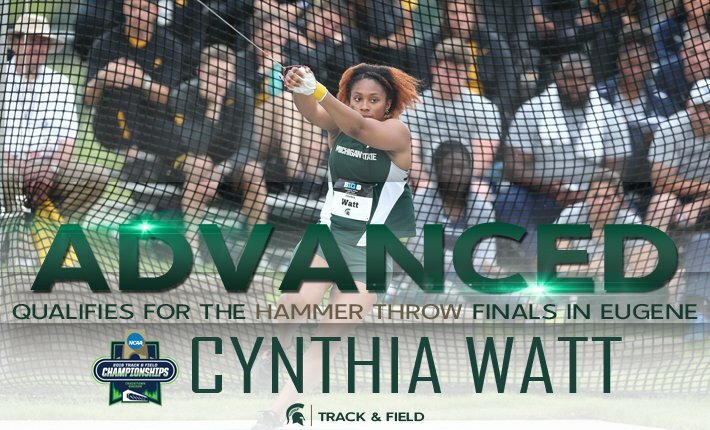 Congratulations Cynthia Watt on qualifying for the NCAA Championships in Eugene! Watt finished 8th in the hammer. Blanch? Rubbing one out while thinking of someone is not "banging" them. I guess that I'm going to be the one that questions 37,480 applications, 7,890 for the incoming class and a 66% admit rate. 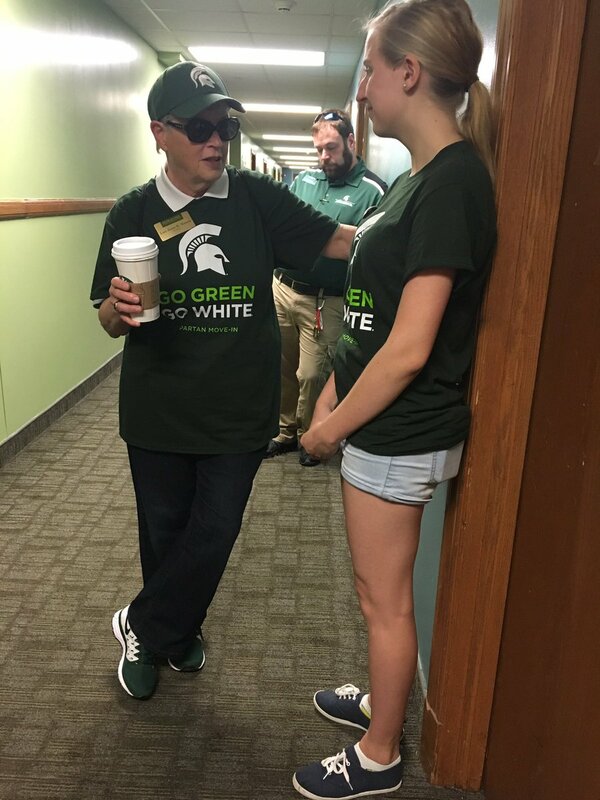 President Simon is ready to help with #SpartanMoveIn. 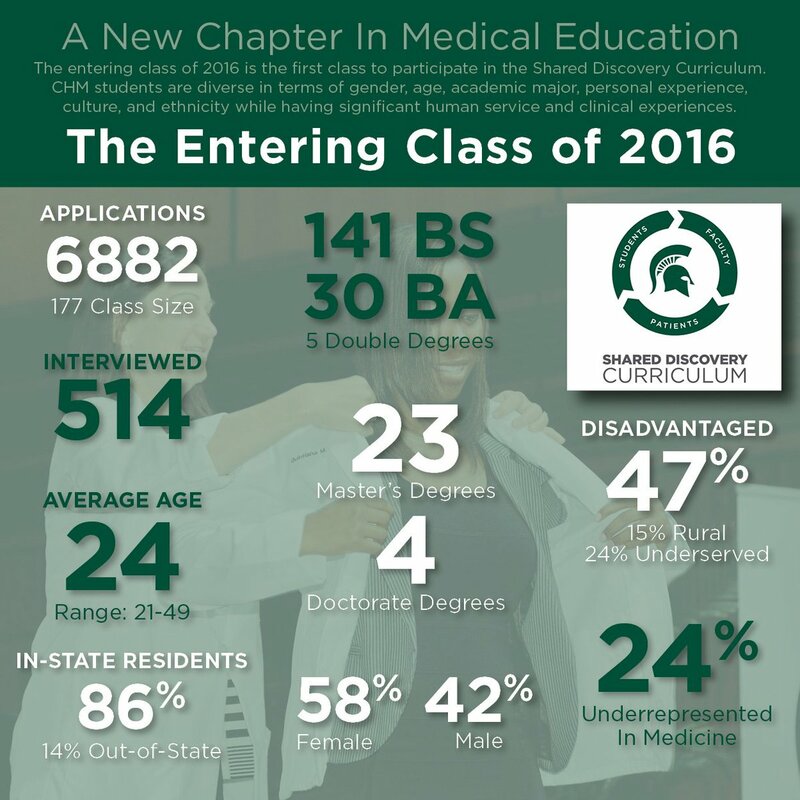 Welcome, new #Spartans! saw three puddles of vomit this morning on Grand River as I was running. Robert J Sakimano wrote: saw three puddles of vomit this morning on Grand River as I was running. it seems strange to me but it's more common than you might think.. 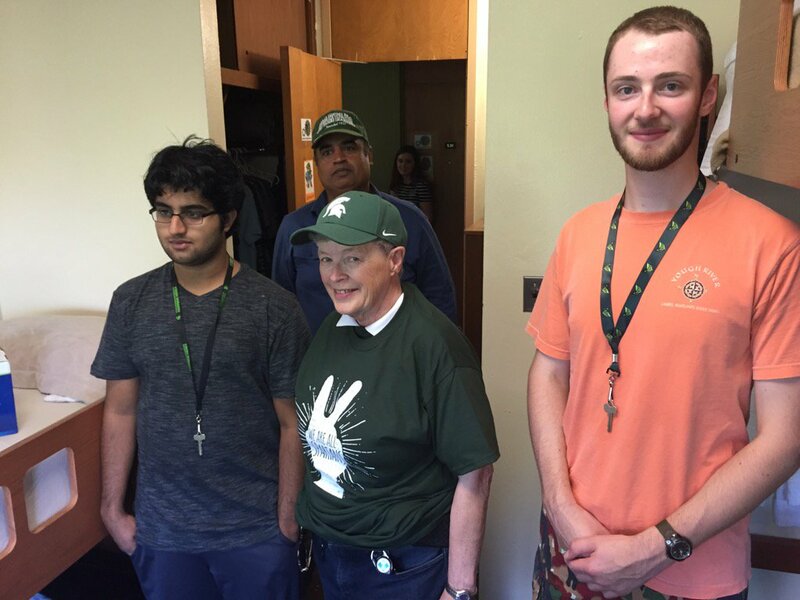 I miss causing havoc at MSU, Bob. while we miss having you, there are plenty of newly-minted degenerates here to take your place. 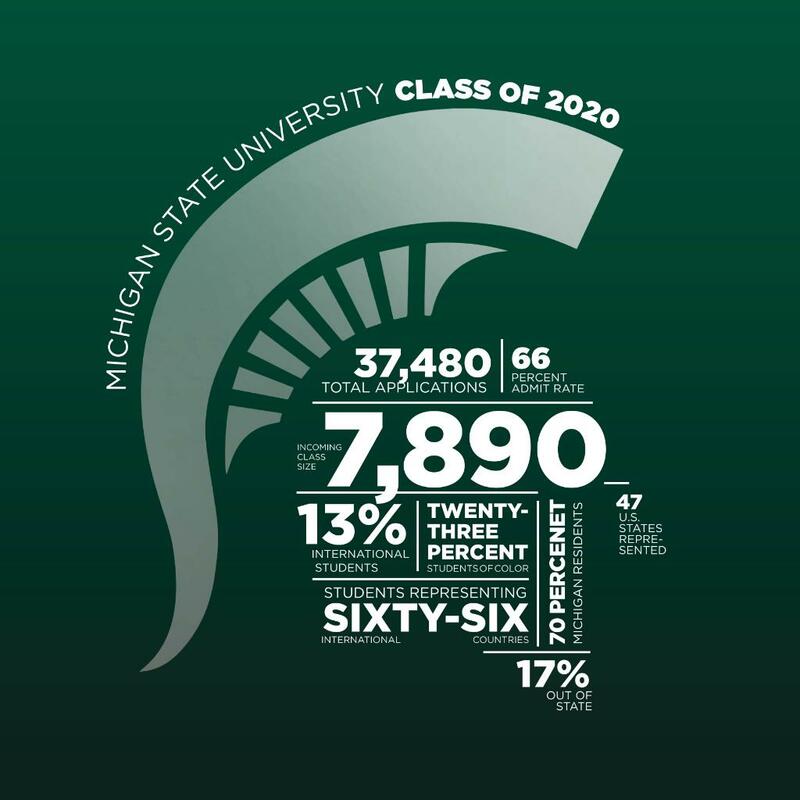 Floyd Robertson wrote: I guess that I'm going to be the one that questions 37,480 applications, 7,890 for the incoming class and a 66% admit rate. Think about this real hard. I think you can come up with the answer. That dude in the orange has a good buzz going.